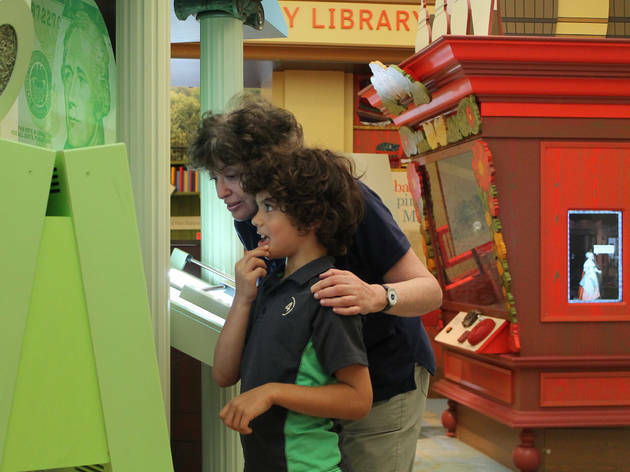 You get the afternoon off, while your parents get some quality time with their grandchildren—everybody wins in this special event at the DiMenna Children’s History Museum. 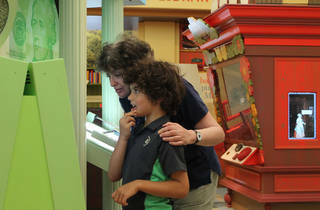 The museum will open its doors for a workshop in poem-writing using historical documents, and an all-ages scavenger hunt through the kids' museum. All ages.